yes! 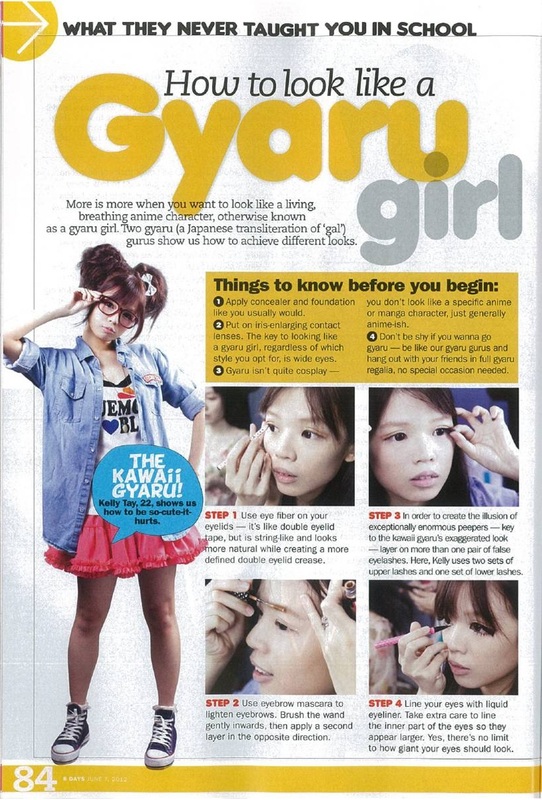 They renewed their mascaras!! This new formula have a natural shine in it! Furthermore, it can be removed with just warm water!! it lengthens and thickens your lashes to an unbelievable level! I'm sure there's many dollywink fan who are crazily in love with their old formula already..
the new formula is a must buy too!! I prefer the new formula as it clamps less and looks longer!! and my lashes still feel very soft and light! 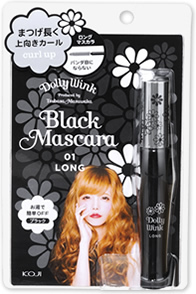 recommended for those who have long but droopy lashes as this formula holds the curls very well!! To be honest, i hate doing mascara reviews as my natural lashes are really short and hardly visible..
but after using this, i've got the courage to flaunt my lashes! my mother even thought i'm wearing falsies! It's not sold in Singapore yet..
this would go perfectly with the heated lash curler i got from modelco! 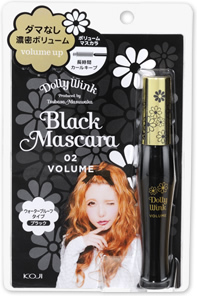 :) I've heard a lot of good things about this mascara. I rarely use mascara since I have really sparse lashes also but I think with the new lashcurler and this Mascara, I can opt not to wear falsies on "off" days now hehehe <3 Thanks!